Description: Grows along river banks in Madagascar and therefore likes lots of water. Takes some frost and requires lots of fertilizer. 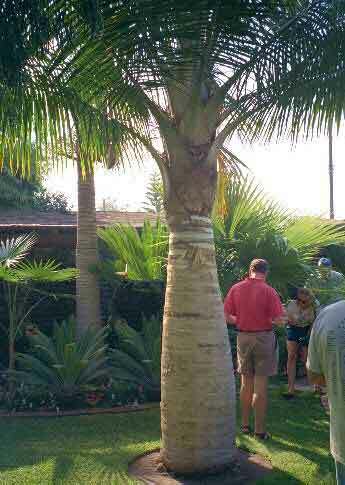 A very large, attractive palm that is becoming very popular.